All of your quality CAR PARTS PDX, INC. products are protected by a Limited Lifetime Warranty. This guarantees all parts are free from defects in workmanship and materials, for as long as the original purchaser owns the vehicle on which the part is installed. This warranty includes perforation (metal rust-through) due to corrosion in normal use. 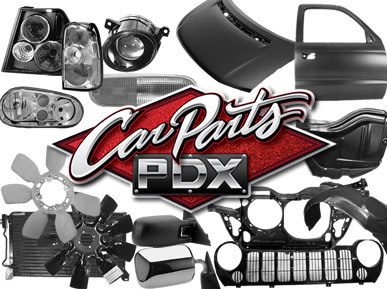 If failure should occur, simply provide proof of purchase to CAR PARTS PDX, INC., and if a replacement part is available on-hand, a new part will be provided without charge. This warranty does not include cover failure or perforation resulting from accident, damage, abuse or improper installation. This warranty is not transferable. CAR PARTS PDX, INC. shall not be liable for any incidental or consequential damages arising out of the use of its part. All items sought for return needs to be completed within 30 days of purchase, with proof/receipt, and in original packaging. There will be no exceptions.